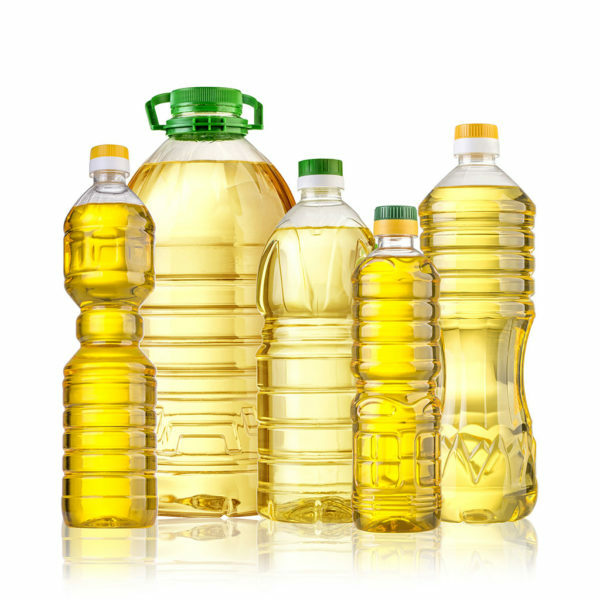 Sources of vegetable oil are various, and their characteristics as liquid composition, ingredients and colour are very important. Nutritional properties and health benefits combined with packaging attractiveness are driving customer’s interest. 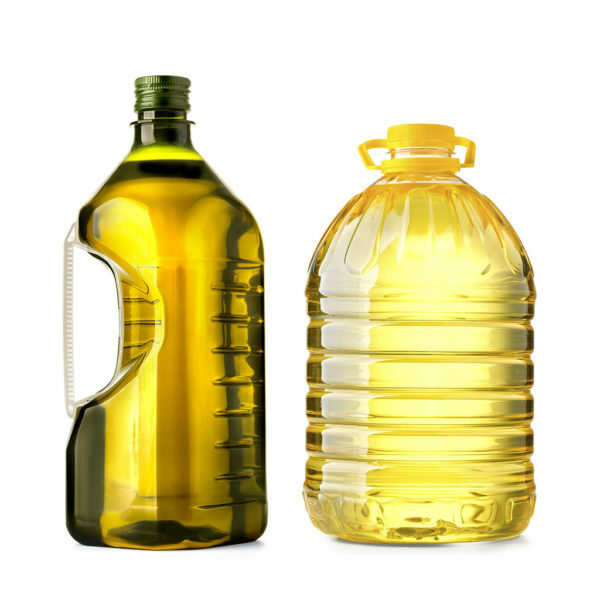 At Tech-Long we provide our expertise in bottle design to ensure your product’s attractiveness on the shelves. 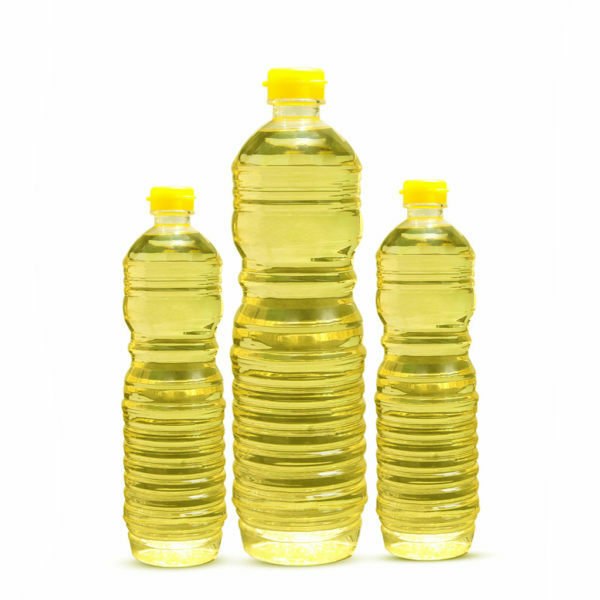 We also provide state of the art equipment to bottle every kind of vegetable oil and in every container size. Whether it is a 1L lightweight bottle or a 5L container. 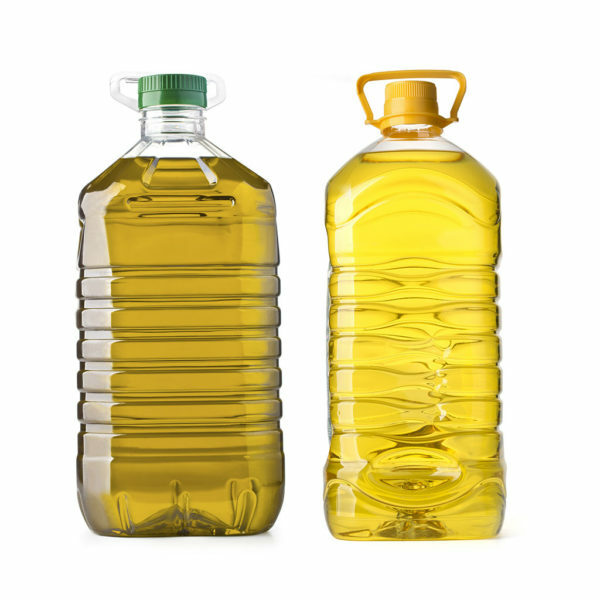 We strive to ensure that hygiene, filling accuracy and minimized contact with O² during filling allows you to deliver safe and attractive products to your customer.